A következő gépekre szerelhető Koparki 15-20 ton. Excavators with weight from 15 to 20 tones. Bagger mit Einsatzgewicht von 15 bis 20 Ton. екскаваторів від 15 до 20 тонн. для экскаваторов от 15 до 20 тб. 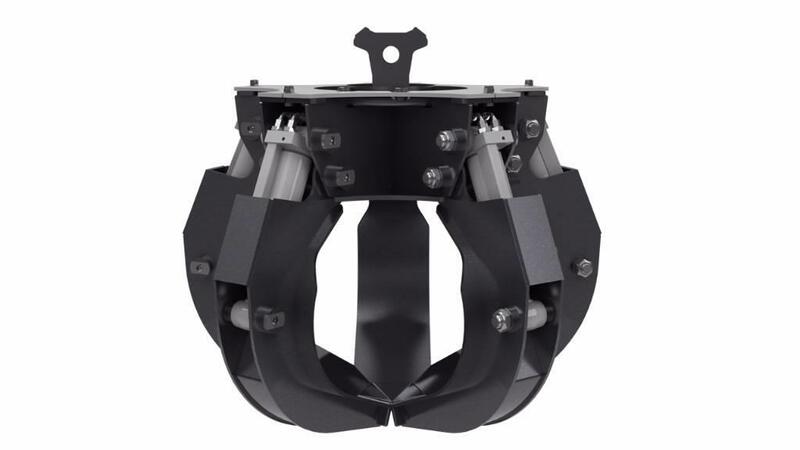 The 92EC series scrapers are available in 5 sizes for excavators from 5 to 24 tones. 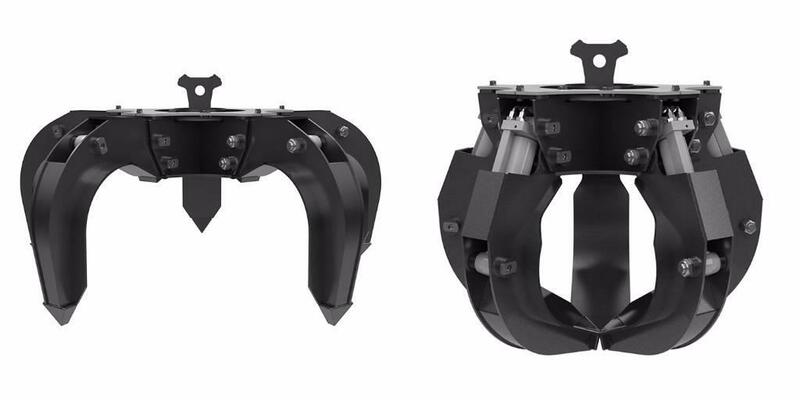 Optionally, it can be equipped with a rotator, thanks to which we can rotate the gripper to facilitate work. - 5 models for excavators weighting from 5 to 24 tones.